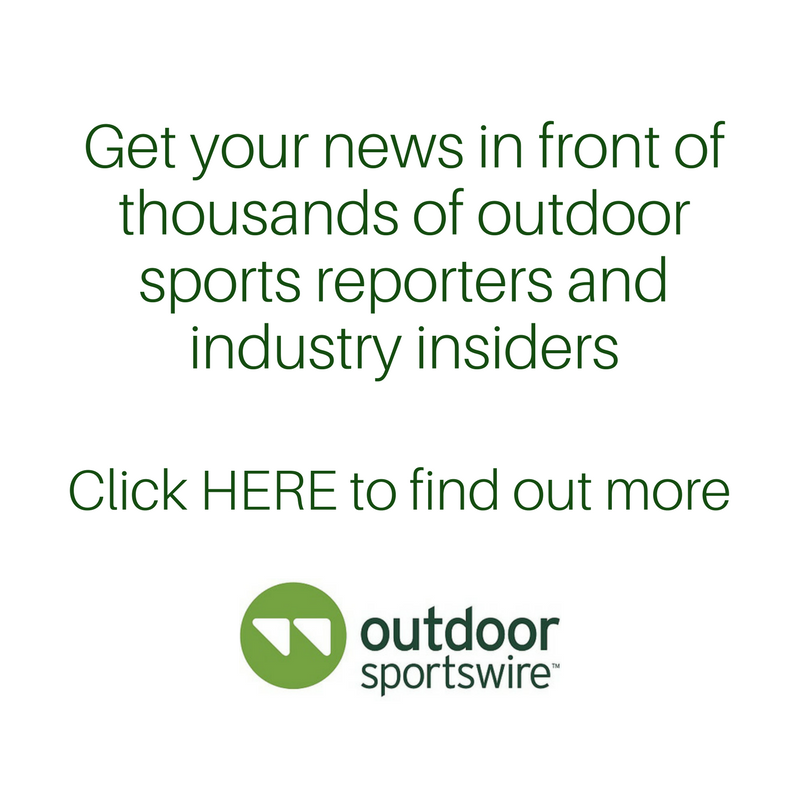 Bend, OR (January 30, 2019) – Hydro Flask, an award-winning leader in high-performance, insulated stainless steel flasks and soft good innovations and a Helen of Troy Limited (NASDAQ, NM: HELE) company, is excited to announce the launch of its new Journey Series™ insulated hydration packs. The collection’s 10 L and 20 L packs are designed to keep water chilled for more than 4 hours, delivering hands-free cold hydration for mountain biking and hiking. The Journey Series marks a new category debut for Hydro Flask as the company parlays its expertise beyond vacuum insulated products to expand its line of soft goods, which already includes the award-winning Unbound Series™ soft sided coolers. The Journey Series 10 L and 20 L hydration packs feature Hydro Flask’s proprietary Cold Flow™ system, a unique network of insulating technology and design components that work together to keep water cold for more than 4 hours. The insulated HydraPak® IsoBound™ 3-liter sweat-proof reservoir helps protect water temperature, while the neoprene internal sleeve with reflective material guards the reservoir from heat transfer. Advanced construction includes an articulated back panel that maximizes external airflow, avoiding trapped body heat or transfer to the water inside. With an ergonomic design built for comfort, the Journey Series spotlights lightweight durability that is puncture, tear and abrasion resistant. Each pack also delivers watertight construction with taped seams and sealed zippers that keep moisture out, along with easy access front pockets and additional gear compartments. The Journey Series offers two sizes tailored to consumers’ adventures, and each will be available in three colors. The 10 L Pack will retail for a manufacturer’s suggested retail price of $165. The 20 L Pack will retail for a manufacturer’s suggested retail price of $200. 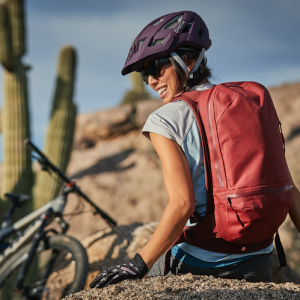 Perfect for afternoon rides or a quick hike, the 10 L Journey Series pack offers enough space for essentials with an easy access front storage pocket and side cell phone pocket. The perimeter zipper allows quick access to the interior compartment, with the Cold Flow system that keeps cold water cold for up to 4 hours. Additional features include the HydraPak® Blaster™ bite valve and a magnetic hose clip. The 10 L pack will be available in three colors: Brick, Lagoon and Black. Made for longer excursions, the 20 L Journey Series pack has increased storage between two separate internal compartments for tools, pump and other gear, as well as a quick access top pocket and side cell phone pocket. The Cold Flow system keeps cold water cold for up to 4 hours. Additional features include the HydraPak® Blaster bite valve and a magnetic hose clip. The 20 L pack will be available in three colors: Pacific, Mist and Black. Hydro Flask is the award-winning leader in high-performance insulated products ranging from beverage and food flasks to the new Unbound Series® soft coolers. Inspiring an active and joyful on-the-go lifestyle, Hydro Flask innovations showcase TempShield® double-wall vacuum insulation to lock in temperature, 18/8 pro-grade stainless steel ensuring pure taste and durable, ergonomic design for the ultimate trusted sidekick. Founded in 2009 in Bend, Oregon, Hydro Flask is committed to making tomorrow better – from using BPA-free, recyclable materials to its charitable giving program Parks For All, which supports the development, maintenance and accessibility of public green spaces so people everywhere can live healthier, happier and more fulfilled lives. Learn more about Hydro Flask, Parks for All, and our mission to save the world from lukewarm at www.hydroflask.com. HydraPak is a registered trademark owned by HydraPak LLC.